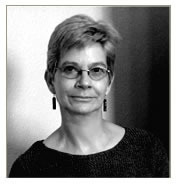 “No More Mulberries” by Mary Smith has been round the blogging world for a while and last week I finally got a chance to read it. I am pleased to say that it deserves all the praise it got. A Scottish woman married to a man from Afghanistan is confronted with ‘his’ and his country’s culture, customes and loyalties in a story that touches upon the outer experience of the country as well as the inner and personal. He disapproves of her English teaching of boys because of the implications this has for their reputation. Miriam finds herself challenged in many ways in her marriage, not just coming from her husband but also from her own past. Love and commitment issues are brilliantly placed into a remote rural location that imposes additional complications. From a cultural perspective, this is sensitively written and provides excellent insights. As literary experience this is equally strong. Well chosen characters and plot lines make this a read very worthy of your time. Highly recommended. Great review which has grabbed my interest. I’ll take a closer look at Mary’s book. Thanks Annika – glad No More Mulberries has grabbed your interest. Thanks, Judith – really appreciate the extra eyeballs your reblog will bring to Christoph’s review. I’ve also seen Mary’s book around and thought I have to make time to read it. Now I’m even more convinced than before. Thanks, Christoph! Thanks, Olga. Hope you enjoy it when you do find time. I know what teetering tbr lists are like. I have read it too and I agree with everything written above. 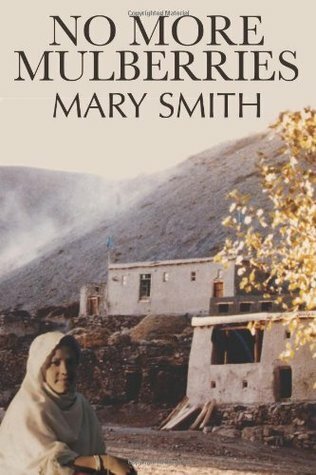 It is an extremely well-written book and, given Mary’s experience, as a health worker in villages of Afghanistan for 10 years, it is very realistic. Mary’s other book, ‘Drunk Chickens and Burnt Macaroni’, recounting her own experiences in Afghanistan, is equally good.